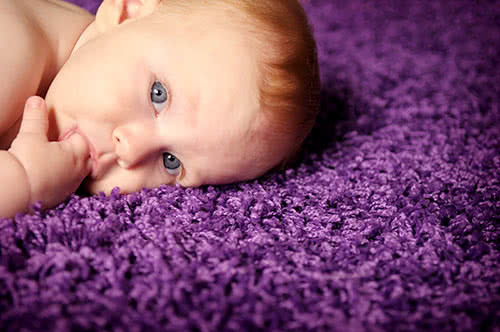 Chem-Dry Rotorua will clean your carpets and upholstery and have them looking great again. They are also specialists in carpet stain removal, and specialise in flood and fire restoration. 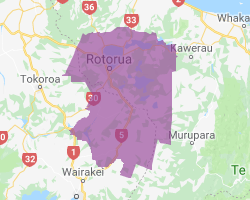 For a reliable carpet cleaning company, contact Chem-Dry Rotorua today.